Women & Girls in India sometimes must wait hours to relieve themselves, risk assault and endure psychological stress during menstruation and drop out of schools without toilets. India and Japan believe that available and clean toilets can encourage and change poor women’s lives forever. Japan has been the world’s largest donor in the sanitation section. 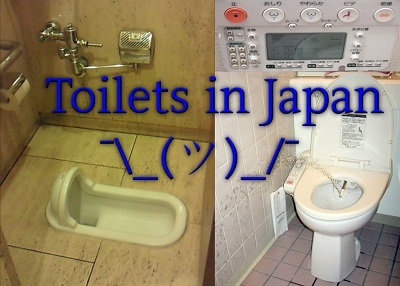 So India’s ambassador to Japan has invited all Japanese companies “to come and made toilets … which use minimal water and sanitation systems because we (India) are a water stressed country.